t seems, Hollywood is faring better at the Box Office than Bollywood, as of now, with the figures of the first day collection of the recently released 'Black Panther' and 'Aiyaary'. The 'Black Panther' has seen a terrific opening on Day One in India. The Marvel film earned Nett Rs 5.60 cr on Box Office. The collection includes earnings - Rs 35 lac - from Thursday, i.e. February 15, which saw paid previews of the film at selected movie theaters across the country. In the Indian market, the gross income of the film is Rs 7.18 cr in Hindi and English languages combined. On the other hand, 'Aiyaari' has seen a crawling start of its day one. The Sidharth Malhotra-Manoj Bajpayee starrer managed to earn about Rs 3-3.5 cr Nett at the Box Office , according to Box Office India. The figures came in as after the movies were released on February 17, simultaneously. 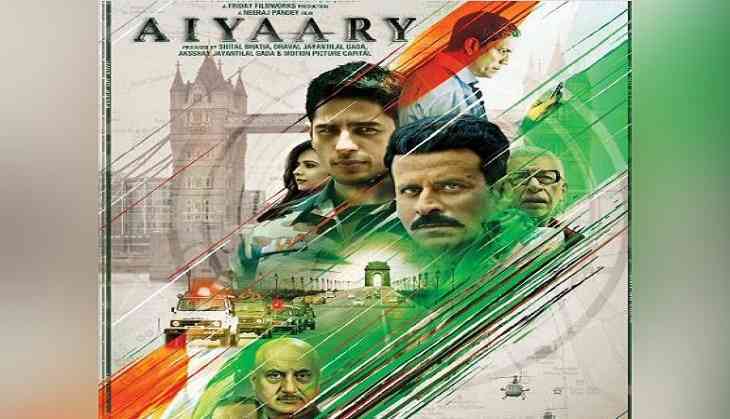 'Black Panther' saw its release on 55 percent of the screens as compared to Aiyaary's reach.